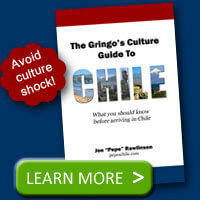 Because of its mountainous terrain, only about 3 percent of Chile is suitable for farming. 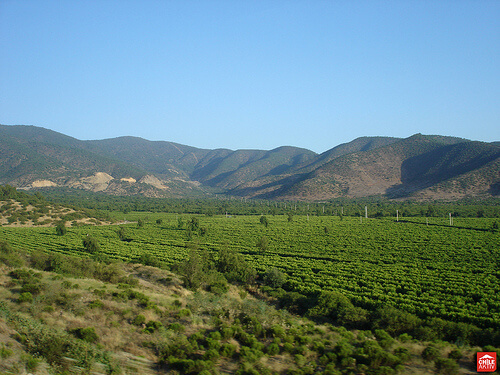 Chile has a unique climate, however, and the fact that its major growing seasons are the exact opposite of most principal consumer markets means that Chile has been able to sustain a small yet thriving agricultural trade. This makes the country self-sufficient and able to export to the world markets. 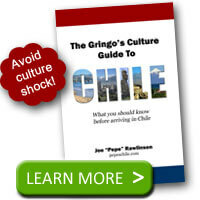 Chile’s isolation from other countries has helped spare this country the worst of the diseases and pests that wreak havoc among most farming communities in the Western Hemisphere, allowing more healthy crops to be produced on the country’s limited farmland. Chile has gone from having only 12 vineyards in 1995 to now being the fifth largest exporter of wine in the world. Vineyards are concentrated in the Southern part of the country and cover an 800-mile stretch from the Atacama region to the Bio-Bio region. Unlike many vineyards in other countries, Chile’s vineyards have remained free of the Phylloxera louse, which means that Chilean vines don’t have to be grafted. Family farms are extremely common in Chile, with many of these small farmers producing fruit, vegetables, and even meat for their families. Incomes in Chile are still often quite low, but the people of this country often find enjoyment in living a simpler lifestyle close to nature. South of the Central Valley in Chile you will find many cattle and sheep farms. However, the most prosperous farming is not done on land, but rather in the water. Aquaculture is fundamentally important to the economy of Chile and this country’s Salmon farms raise roughly a third of all the Salmon produced worldwide. In addition to Salmon farming, there are also Perch, Turbot, Mollusk and Oyster farms in Chile. Most of the aquaculture farming is done in the southern part of the country, in the Los Lagos region. In 2007, this industry suffered a devastating blow when the fish got infected with a virus and they had to destroy much of the fish being raised here. But after 2010 newer standards and stricter regulations were put in place, and now aquaculture farming is back.